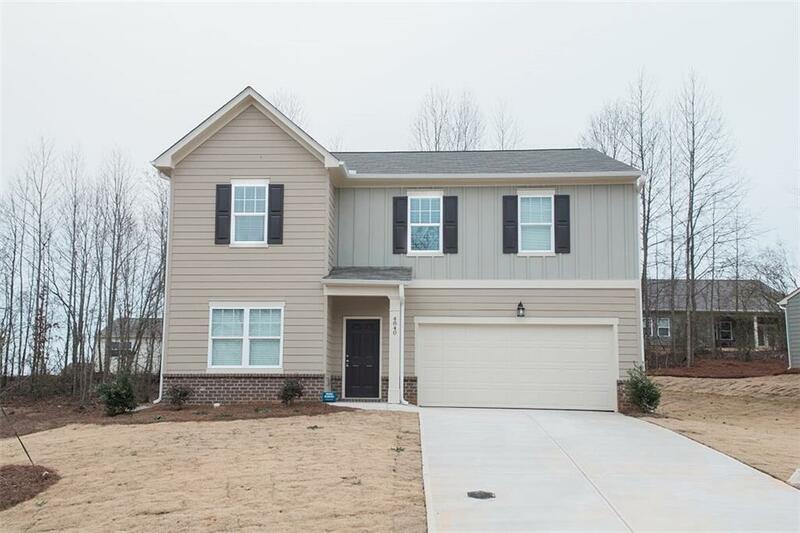 Brand New 4 bedroom Single Family Home in the North Forsyth High School Cluster. Starlight Homes is a Division of Ashton Woods Homes. 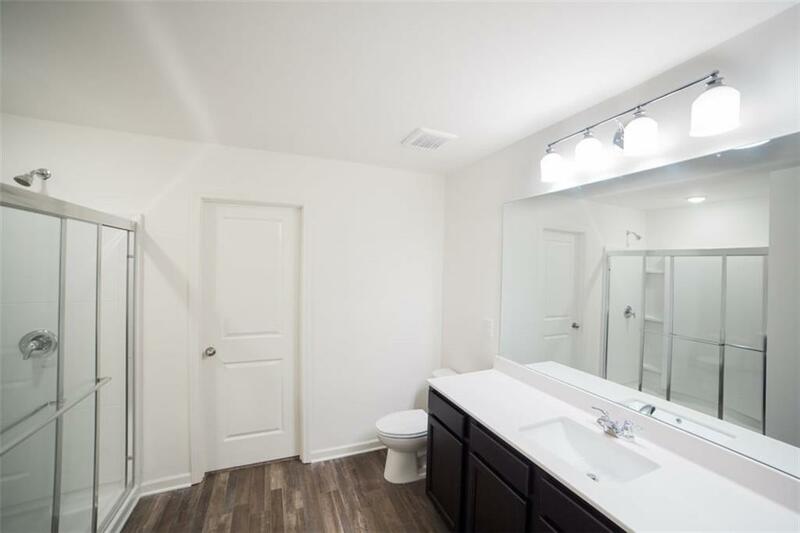 Brand new appliances including a refrigerator and washer & dryer. 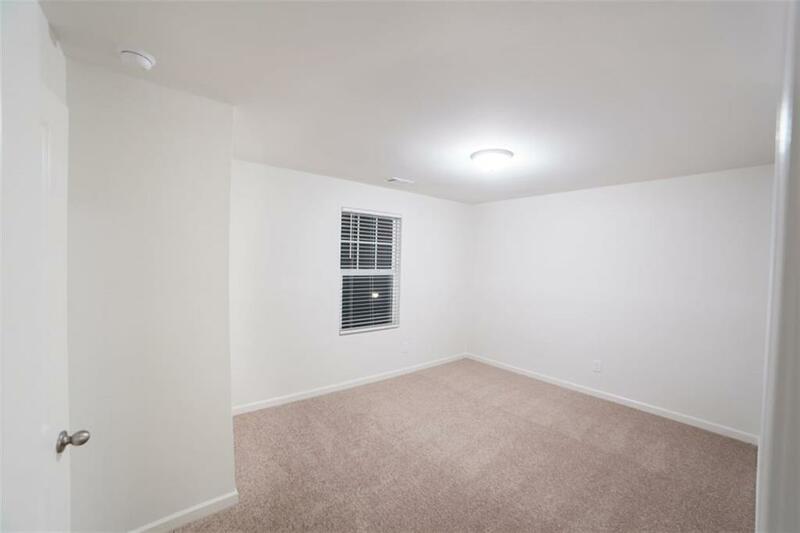 Features granite tops, stainless appliances, stained cabinets, 9' ceilings, 2" blinds, sodded yard all 4 sides, cement siding. Again Refrigerator and Washer/Dryer included. 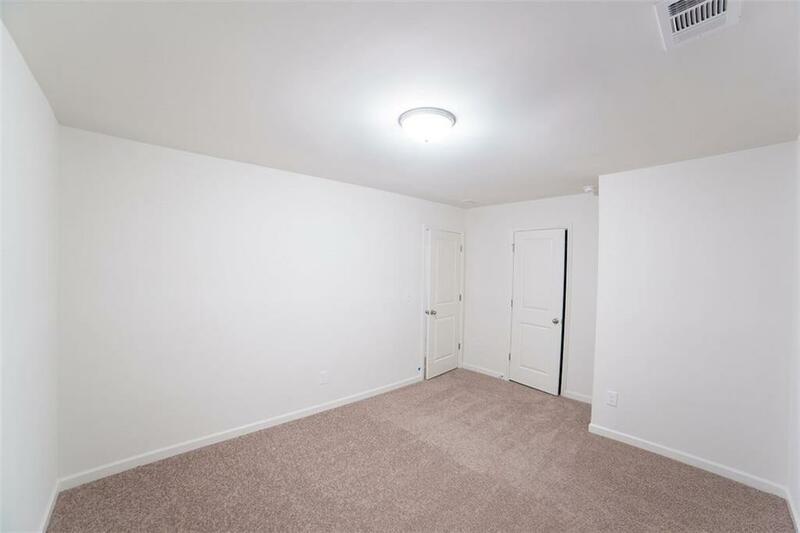 100% move in ready. Neighborhood features Swim, playground, picnic pavilion and sidewalks! Sold by Johns Creek Realty Partners.